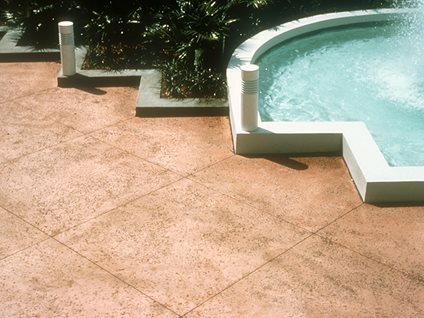 With the unlimited decorative options available for concrete, it's easy to be like a kid in a candy store and want everything that appeals to you. However, the more decorative goodies you put into your project, the more expensive it will be due to increases in material and labor costs. Avoid temptation and satisfy your aesthetic sweet tooth by using just one or two simple decorative treatments. Here are examples of economical but elegant looks. 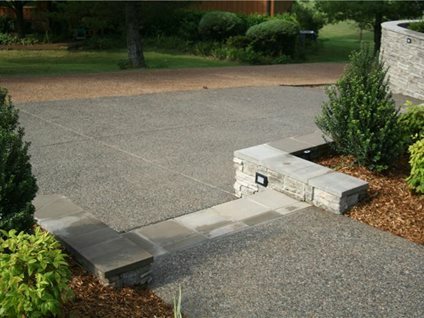 Get more concrete design ideas. 3. 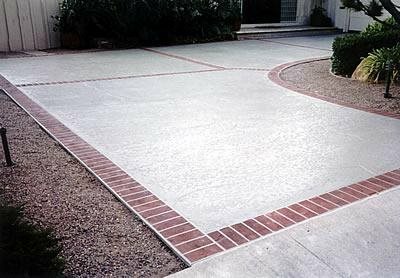 Use an economical but attractive exposed-aggregate or rock-salt finish for patios, sidewalks and other exterior pavements. 4. 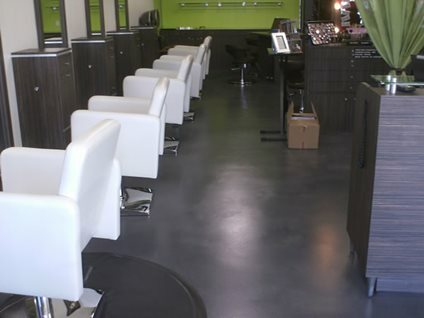 Polished concrete flooring is an economical alternative to marble or granite and will give you the same mirrorlike finish (see Concrete Polishing). 6. 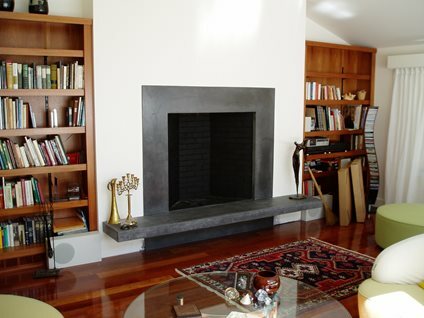 With concrete countertops, the final cost often depends on the creativity and time required by the artisan to incorporate special details and unique designs, plus the cost of transportation and installation. 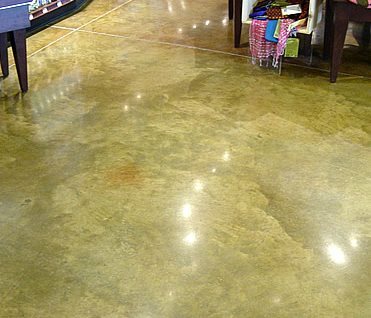 Some things that can add to the bottom line include irregular or curved shapes, thicker 2-inch concrete, integral drain boards, custom edges and back splashes (see Concrete Countertop Pricing).